"Congratulations on your new page - and congratulations to your clients, they are getting one of the finest energy healers I have the pleasure to know!" I do several healing modalities myself and have experienced many others - and, he really is the best healer I know. He has helped me on physical, emotional and spiritual levels - and to gain my own insights. I just can’t say enough good things about Shayn." 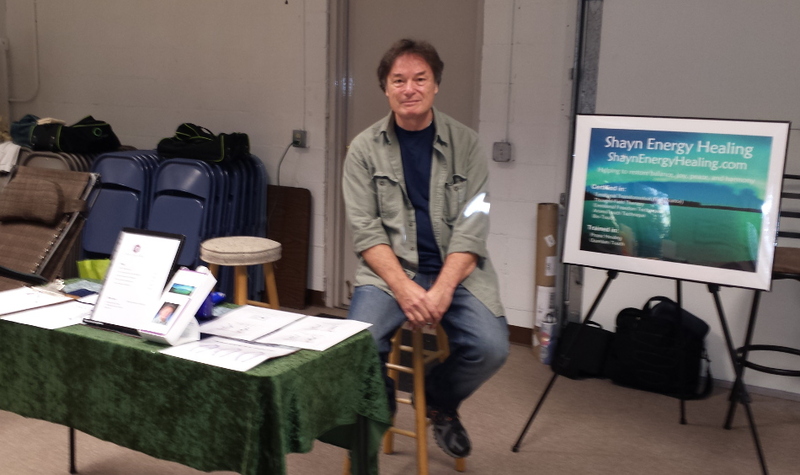 "Shayn is amazing talented and gifted healer! I highly recommend him. He sets his clients at ease and is very compassionate thoughtful person!" "I'm eternally grateful for Shayn’s talents and dedication to his healing craft. For many years, I’ve been working on myself through various methodologies and have experienced numerous healing modalities facilitated by other healers. Yet, I found only modest relief from the relatively severe psychological disruptions and suicidal thoughts that plagued me. Through the course of a few sessions with Shayn, I was able to uncover and make great progress in resolving some of my deepest-seated traumas and psycho-energetic fragmentations. In the one session where we focused on the suicidal thoughts, the root of the issue was discovered and effectively cleared, and I was given valuable awareness that has allowed me to move forward from that session almost entirely free of suicidal ideation. In the few instances where it started to come back in, I’ve recalled the work Shayn guided me through and I was able to reorient myself, clear the stagnation, and once again be free of that old destructive pattern. Being a kind presence and gentle guide through some of my most tender territory, Shayn also helped me process some acutely challenging relationship issues, to great effect." "Shayn is a mystic and a scientist with a compassionate heart. He seamlessly blends energy work and psychotherapeutic methodologies to facilitate potent and lasting healing experiences. I have recommended Shayn's work to numerous people and would recommend to anybody that they give themselves the gift of experiencing it for themselves." "Shayn is a natural and truly gifted healer. Not only is he absolutely incedible at healing, he's also a wonderfully caring person. He's worked on my lower back, knees and hips and has helped me tremendously over the years with arthritis pain and pain from past injuries. He's even helped me relieve anxiety within mere minutes. Shayn has a peaceful way about him that not only puts you at ease, but leaves you feeling relaxed and rejuvenated at the same time. His healing abilities have given me hope for treating ailments that I've not been able to treat successfully with modern medicine. I trust Shayn completely and would recommend him to anyone and everyone." "Thank you very much for the healing session yesterday! It was cool to experience you doing your thing. I definitely feel that my hips are more balanced and I haven’t noticed the pain much in my knee. I will try running later this morning and I will let you know how it holds up". [Update] "So I complained about pain in the knee, shoulder, forearm and my hip being out. I have no pain in my knee and went for a run for 26 minutes and had no pain in any of the areas mentioned and lifted weights without pain in the shoulder or forearm. I’d say that was a rather good treatment! Thanks again!" "Shayn is absolutely amazing as an energy practitioner. His knowledge and expertise of energy psychology are truly remarkable. 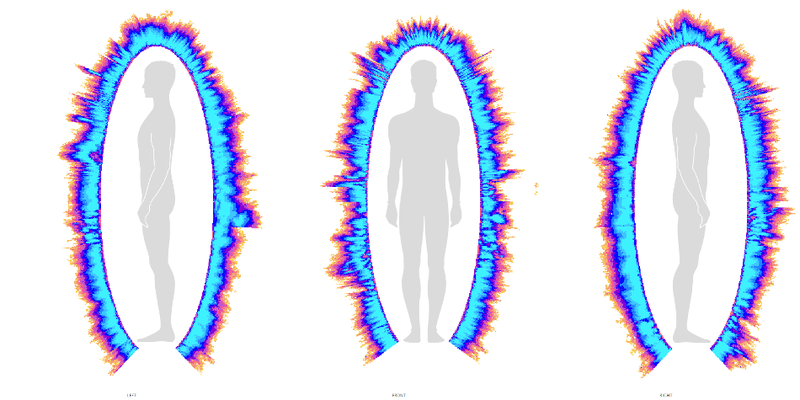 He has an incredibly comfortable and grounding presence as well as a truly unique way of working with the body's energy system that is both safe and comfortable, yet nonintrusive. Personally, I continue to benefit from the enormous energy shifts that I have experienced after each of my sessions. Shayn has helped me to shift the energy in a way that has allowed me to experience my life more fully. I would highly recommend Shayn to anyone who is curious about energy psychology and who is ready to create lasting change in his or her life." 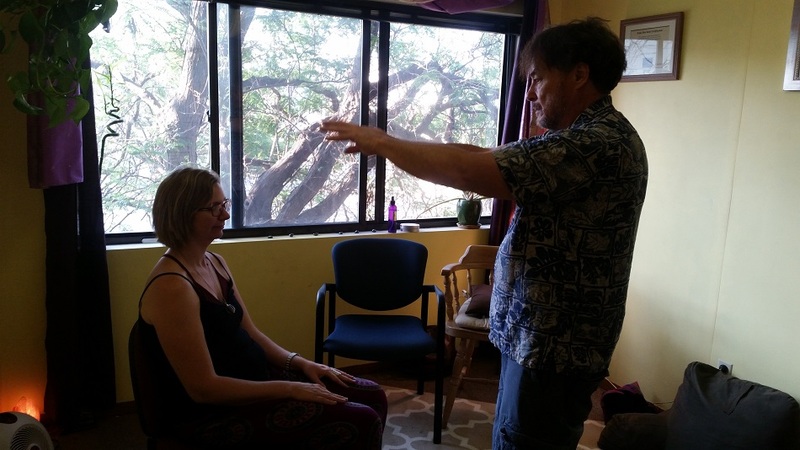 "Shayn is a very talented and intuitive healer." "I really enjoyed the classes I could attend. Learning to 'soften & flow" the energy is a skill that will prove useful in all areas of my life. I especially enjoyed hearing the powerful stories of how energy can affect everyone." "I did really enjoy the simplicity of the technique. Shayn, your teaching was beautiful and fluid, really present and reaching people. Thank you." "Thank you Shayn. I enjoyed this class very much. I became much more aware of energy, how it feels, how it affects me and how to let it go. I liked practicing with other people, hearing their stories (and yours)." "I really enjoyed the classes I was able to attend...I enjoyed practicing the healing the most - taking time to put the skills to use in a room full of people sending healing vibes & positive energy really gave me a good chance to feel what successful use feels like so I know what to feel for when I practice on my own." "I've had a few successes utilizing energy healing, but one that I was most excited about involved my dog. Our family cocker spaniel tore her ACL about two monhs ago and had to undergo surgery to repair the damage. The rehab process to get her walking/playing again has been lengthy and has good days and bad. One day when it seemed particularly painful for her, I sat down and just visulaized her leg pain. I focused my energy to help her soften & flow. She started out panting heavily but as the minutes ticked by, she calmed down, put her head on the gound, stopped panting and eventually rolled onto her side with a relaxed look. It seemed as if I helped to ease some of her pain and let healing energy return."